Barbara Dubow, a registered professional nurse, worked in the health-care field for 41 years. She is well known in the Ithaca community as the former school nurse at Boynton Middle School and as a skilled caregiver at both Cayuga Medical Center and Surgicare. 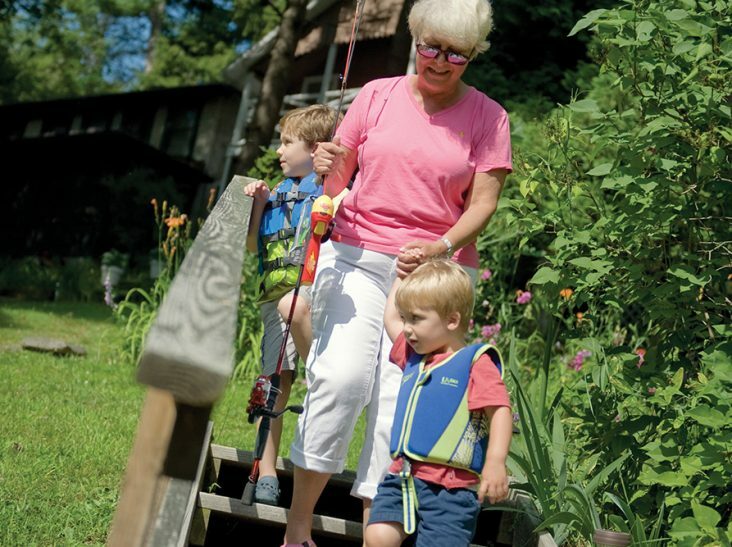 Dubow, now 63 and recently retired from nursing for the second time, is busier than ever in her role as “Granna” to three active young grandchildren. 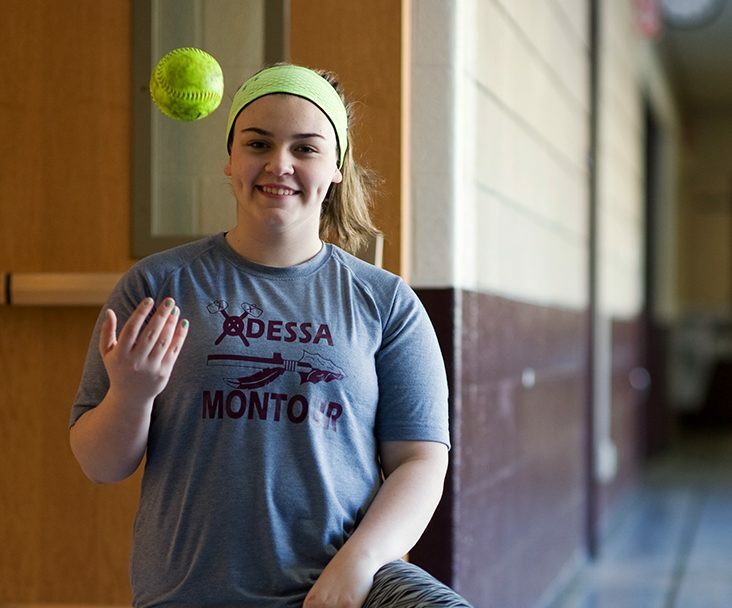 When her precious young charges visit, Dubow’s time is taken up with rousing rounds of kickball in the backyard, climbing up and down steps at the lake for fishing with the boys, and playing on the floor with her ten-month-old granddaughter. Nine months ago, however, this kind of activity would simply not have been feasible.